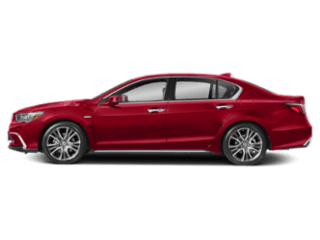 The 2019 Acura ILX offers a high-end interior with plenty of comfort and convenience to improve any National City driver’s trips. 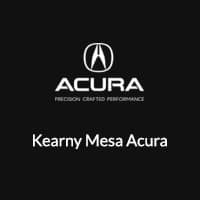 Take a closer look inside the ILX, then browse our ILX inventory at Kearny Mesa Acura in San Diego to see Acura ILX pictures, interior features, and more up close. 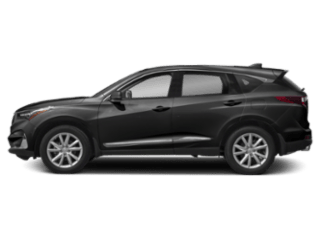 A-Spec®: This package includes red-illuminated gauge cluster and Ultrasuede®-trimmed seats for a uniquely cool look. 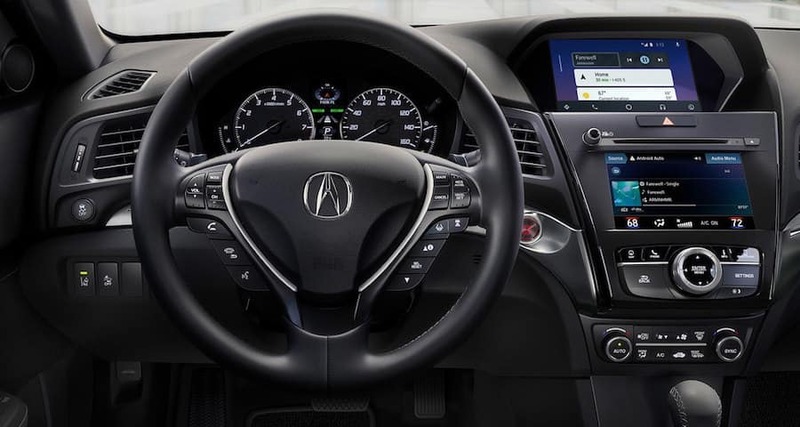 Technology: When paired with the Premium Package, access the advanced navigation system and more to stay connected and informed. 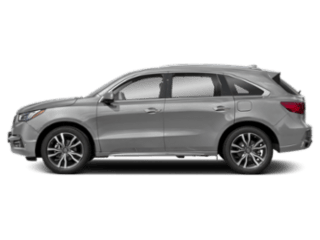 Premium: Upgrade to leather seats, smartphone integrations, HD Radio®, HomeLink®, and much more. 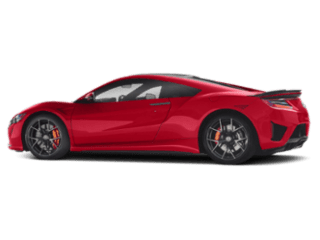 Standard: The standard package does not skimp on features, with AcuraWatch™, Multi-view Rear Camera, dual-zone automatic climate control, and the Bluetooth® HandsFreeLink® Wireless Telephone Interface. 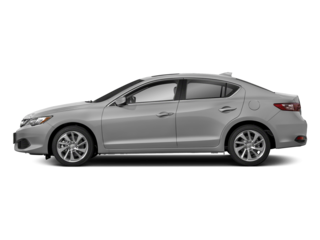 Contact us to view ILX inventory in person and experience the premium interior and advanced features for yourself! 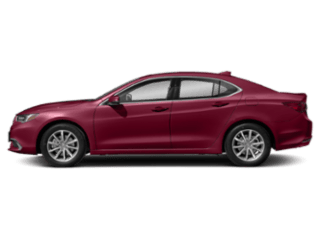 Before you make the trip from Carlsbad be sure to check our current new vehicle specials to get a great deal on a great sedan.